The FCC created the VEC system to provide initial licensing examination for prospective new hams and upgrade examination opportunities for those already licensed. 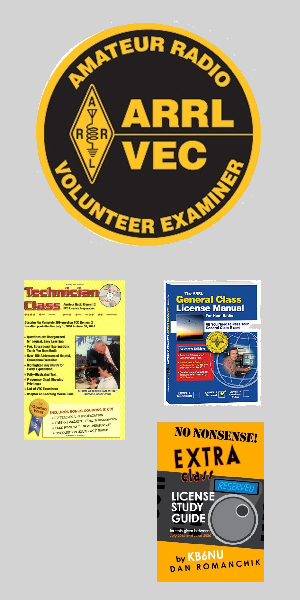 FCC authorized VEC organizations such as the ARRL oversee the work of their certified Volunteer Examiners (VEs) and serve as a liaison between the exam applicants and the FCC. ARRL also authorizes our VEs to conduct exam sessions for ARRL's Amateur Radio Emergency Communications Course. An additional registration with ARRL's Continuing Education Program is required. ARRL accredited Volunteer Examiners (VEs) support us around the country by offering exam opportunities in their local community's and helping exam candidates fulfill their Amateur Radio aspirations.